The 21st Century Cures Act, a comprehensive legislation to speed new medicines and devices to market and to support additional funding spending for medical research, passed today in the U.S. Senate. 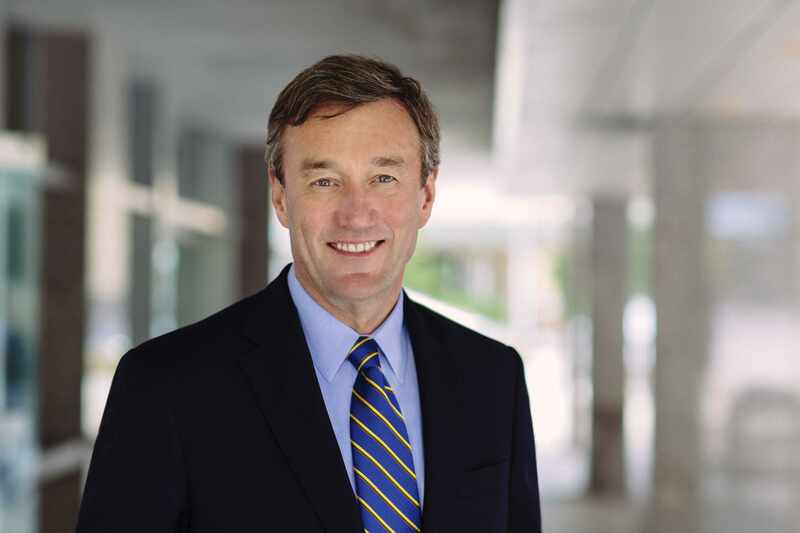 "Mayo Clinic applauds the U.S. Senate for their vote today to approve the 21st Century Cures Act", says Mayo Clinic President and CEO John Noseworthy, M.D. in a statement. "We are confident that this comprehensive legislation will help advance research and accelerate the approval and delivery of safe treatments to the benefit of patients. We are pleased to see inclusion of administrative simplification, additional funding for the National Institutes of Health and efforts to address mental health reform, opioid abuse crisis and review Medicare’s policy on telehealth. Mayo Clinic urges a swift delivery of this important health care legislation to the President for his signature."